Cold as ice, she just got up at her stop and stepped over his prone, twitching body and bounced. Several of us looked at each other like, “I dunno, should we help him?” And then collectively decided, “Nah” and returned to our phones. Wow. Just…wow. A little internet research reveals that it is actually mostly legal to carry tasers in California. But if you don’t have one handy, a burrito makes a perfect weapon or comeback. Saw something on Muni you think the world should know? Tag us on Facebook, Instagram, or Twitter. 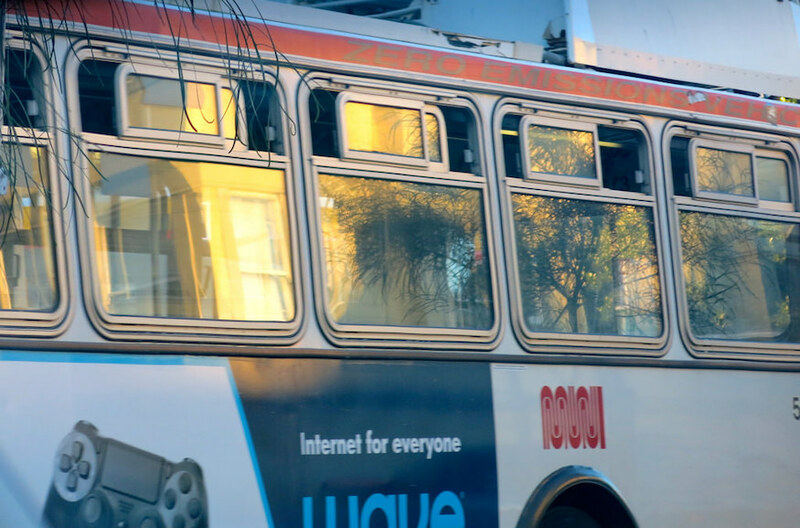 Our email inbox, muni.diaries.sf@gmail.com, is always open! I need more details on this. And probably a taser.